Natasha from Bamboo Blossom is a vegan from a coastal town in the Western Cape, a lovely part of South Africa we will be visiting this Spring. Along with her passion for cooking, she also enjoys sewing, crafts and DIY. The sweet comments she leaves on this site compelled me to check out her lifestyle blog last year and now I’m a regular reader of Bamboo Blossom. I’m excited to have readers in South Africa and eager to see the country for the first time; so in anticipation for our own trip, I’ve invited Natasha to share her favorite vegan eats in the Western Cape. Her recommendations are vast and diverse and piqued my interest in what’s to come for our trip to Cape Town! Be sure to check out her Etsy shop where she makes fabric handbags and accessories from salvaged fabrics, all handmade in South Africa. I live in a beautiful coastal town in South Africa with my partner and our three dogs. South Africa isn’t the most vegan friendly country, but with a bit of research you will find plenty to eat. Like any developing country, there are stark contrasts. 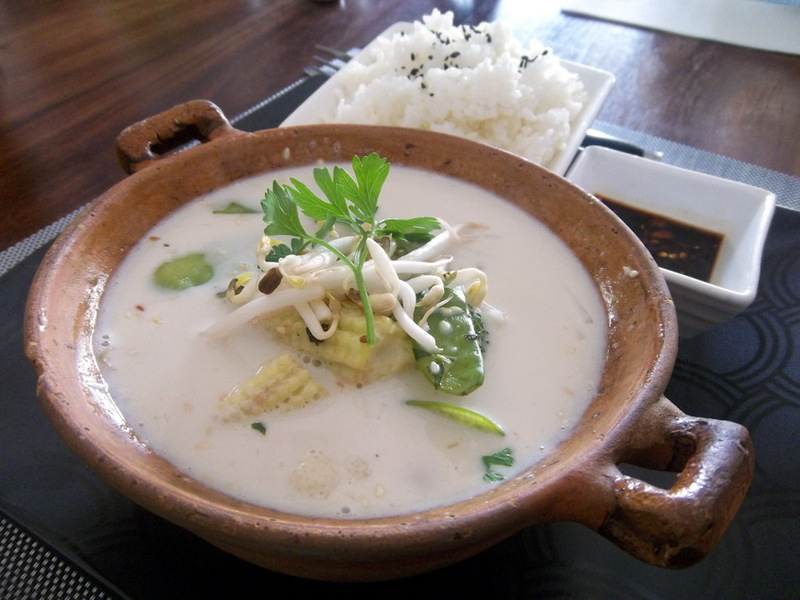 Basic vegan ingredients like tofu and soy milk can be difficult to find in most towns, but there are now vegan restaurants in some of the main cities. The best vegan meals I’ve had have been from restaurants that aren’t strictly vegan. You will find many more options on the internet and probably discover a few on your own, but here are some of my favourite restaurants in the Western Cape. Lizette’s is in the town where I live, Hermanus. When they opened a few years ago, there were only a few vegetarian options on the menu, but Lizette has always been incredibly accommodating and willing to change dishes. They started stocking soy milk just for us and have added a few new vegan options to the menu lately. Lizette even had vegan cheese for us to try once. My favourite is one of the new dishes, a Wok-fried Veggie Bowl. An old favourite they’ve had since the start is the Vegetable Green Curry. Other delicious options are the Charred King Oyster Mushroom burger (without cheese) and the vegan breakfast smoothie. The flat breads without cheese are also incredible. They also have a delicious vegan dessert, tapioca pudding made with coconut milk. 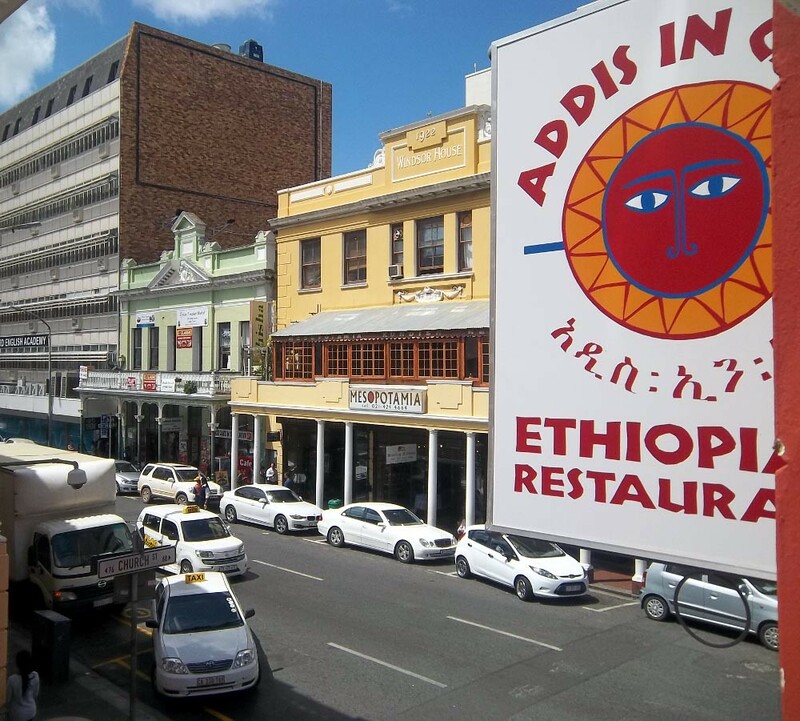 Addis in Cape is an Ethiopian restaurant and my all time favourite. I only get a chance to eat here when I’m in Cape Town and always look forward to it. Despite the seemingly simple flavours, I’ve never been able to duplicate their food at home. 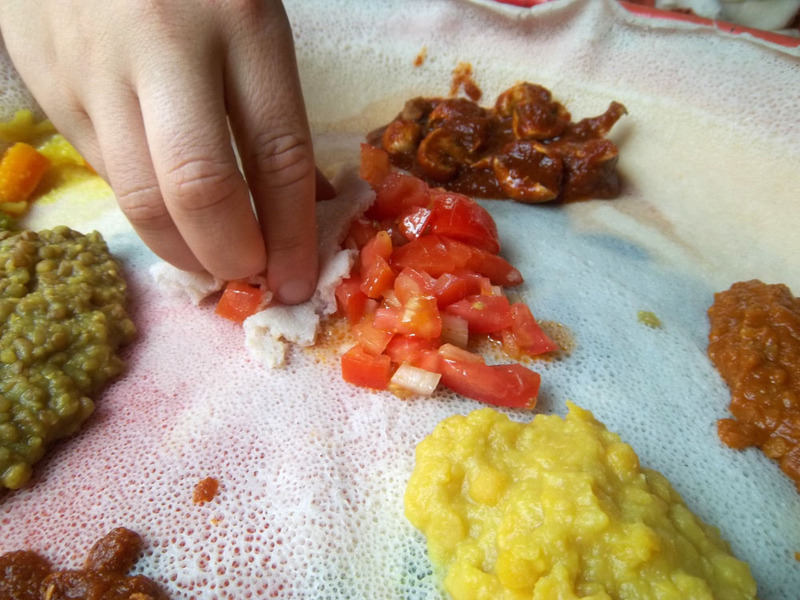 If you like Ethiopian food, this is a must try restaurant. The vegetarian menu is 100% vegan and I like that the meat part of the menu is called non-vegetarian. We always get a platter to share so that we can taste all the different dishes. The prices for the lunch and dinner menus are different, so I recommend checking out the menu on their website before you go. *Note (as of Dec 2014): Unfortunately I found out that Spades and Spoons deli is closing at the end of the year. I’ve never actually been to Spades and Spoons Deli, but I have visited their stand at markets several times. They make vegetarian, vegan and raw food and desserts. Their carrot cake is the best I’ve ever had and not just for a vegan carrot cake. On the most recent visit I put together this delicious plate from their buffet. Be sure to check which dishes are vegan. 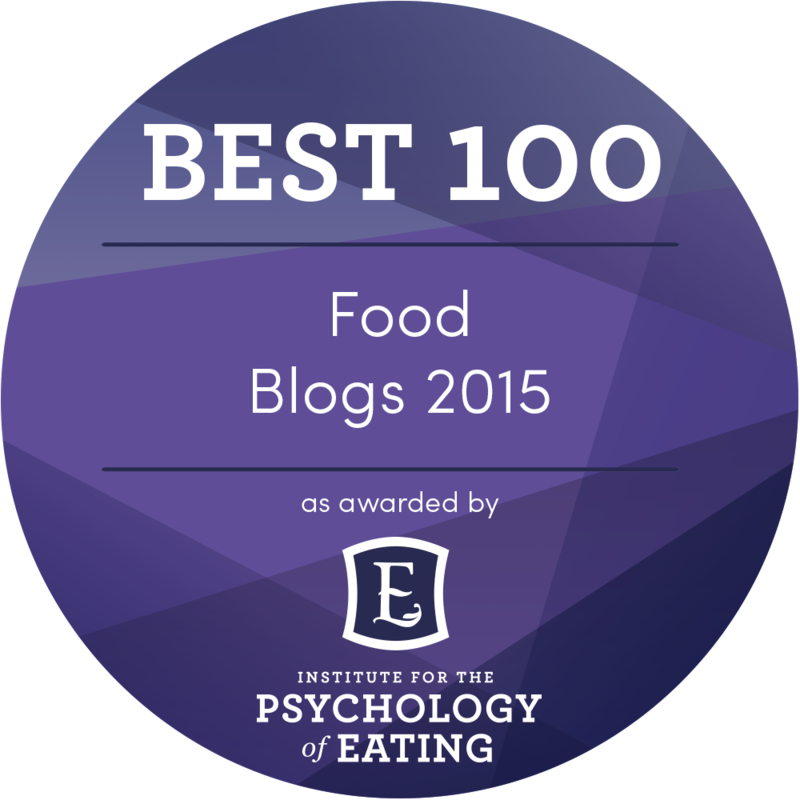 I had the raw lasagna, broccoli salad, vegetable nut bake and lentil dahl. If you like wine, the Cape Winelands is the perfect place to visit. There are so many wine farms in this area. Here’s a guide to vegan wines in South Africa. We were at Noble Hill wine estate to eat at Cosecha though. Instead of the traditional bread basket, Cosecha serves a small serving of chickpea dip and tortilla chips before the meal. We had the signature dish of guacamole which is served with the mortar and pestle that was used to make it. Both of these dishes were amazing and proved what a difference the correct use of herbs and spices can make to even the simplest ingredients. Other vegan options are Black Bean and Roasted Vegetable Sopes, Roasted Vegetable Enchiladas (both without cheese) and Garden Gazpacho (served with unbuttered garlic toast). Genki is a small Sushi and Japanese Tapas restaurant in Stellenbosch. 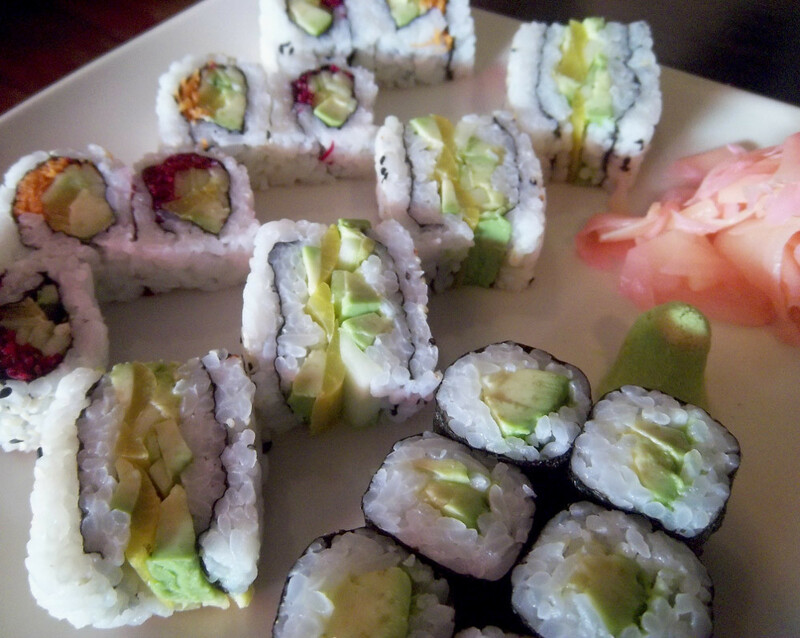 Vegetarian sushi is quite easy to find in South Africa, but Genki is one of our favourites and has interesting options. 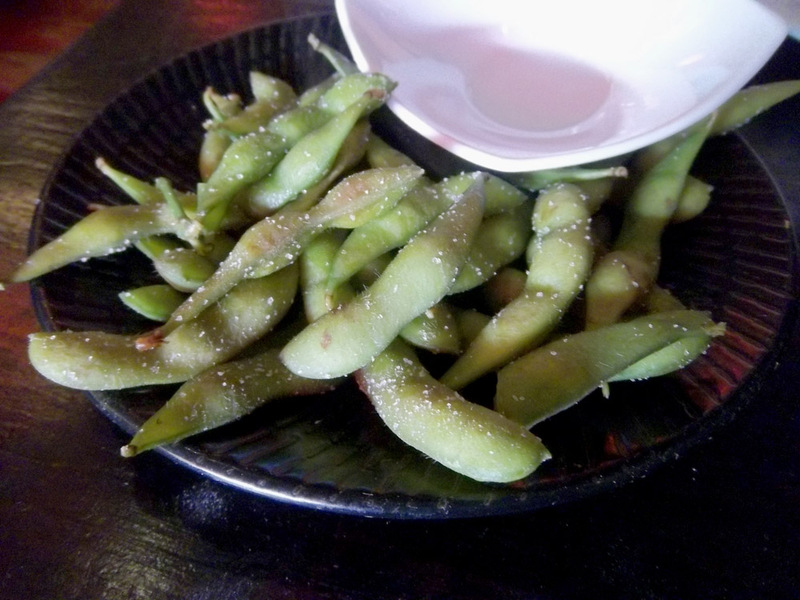 I only tasted edamame beans for the first time this year. I love them and wish they were more widely available in South Africa. We ordered avo maki, vegetable fashion sandwiches and the healthy vegetable rolls. The healthy vegetable rolls were filled half with carrots and half with beetroot. I’d never seen beetroot sushi before and wasn’t sure about it, but it was delicious. They also offer miso soup, spring rolls, stir fried noodles with vegetables and tofu, wakame and tomato salad. The tempura batter unfortunately contains egg, because they also have tempura vegetables and mushrooms. Natasha runs a personal blog called Bamboo Blossom where she shares bits of her life. She loves cooking and spending time with her dogs. She also runs the small business she started with her partner called Terrapin and Toad. Find Bamboo Blossom on Facebook + Instagram + Twitter + Pinterest.